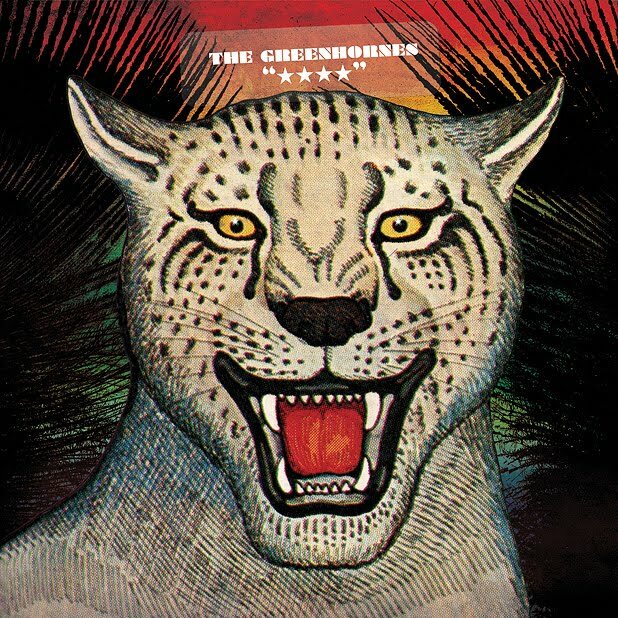 The Greenhornes are a band that has been criminally underrated and ignored over the years. Their 2010 release should have topped every chart last year, and yet it was only a couple months ago that I stumbled across it myself and have since learned how little attention it's received. The album is fantastic, a tour de force of modernized garage styled power pop. And the Greenhornes, well they've cheekily given themselves four stars. The star symbols like you get in all sorts of ratings systems. The Greenhornes grew out of the detroit and midwest garage rock revival of the turn of the century that produced other bands like The White Stripes and influenced The Strokes, Mooney Suzuki and a host of others. The Greenhornes sound started out with a bluesy, rough and rockin' sound. 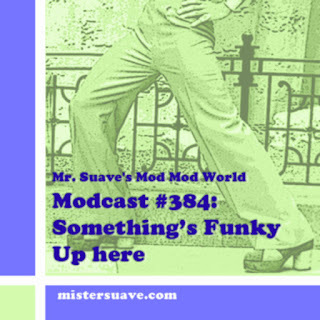 A mix of soul ala Booker T, with sixties garage rock like The Sonics, and all of it mixed with a lot of British invasion mid-60s R&B. It's been six years since the band's last release, 2005's East Grand Blues which saw the band slow down and update their sound with an almost shoe gazey madchester type of psychadelia. Since then a few of them have been very busy, as in Raconteurs busy. Whites Stripe's Jack White has been name checking the Greenhornes since the early days of the garage revival back in the motor city, and over the past few years he finally teamed up with them to produce some hard rocking albums. But at long last, the real Greenhornes are back. From the very first blistering chords you get a Who like buffet of sixties styled power pop guitar and drum driven, garage rock. No doubt that this was not produced in a garage, the flourishes and polish is just too spot on. the rough edges are ... well not that rough on this their fourth release. And the pace isn't breakneck top to bottom, there are moments, like with "My Sparrow" and "Hard to Find", where the band eases up on the gas, and instead dips into their Stax side and almost (I say almost) tenderly deliver some serious soul ballads. Their songs sound like they were written by The Sonices and performed by The Yardbirds. Their British invasion sound channeled through a mid-west sixties punk filter has matured into something that has more angles, more depth, more soul even. The album kicks of with "Saying Goodbye" all very Who and Stones like. That's followed by the anthemic "Underestimator" with the band pounding out a rockin' number that really spotlights Craig Fox's vocals. Later you get "Cave Drawings" a wild number that builds into a frenzied, psychadelic freakbeat song, but is neatly constrained from total mayhem by the vocal arrangements. Their sixties roots shine through on songs like "I Left the World Behind" which harkens back to the 80s sound of mod bands like The Shambles or Mod Fun. This is a very mod album even if the Greenhornes don't proclaim it. Let's hope Jack White doesn't keep the Raconteurs too busy, because the world deserves the sound of the Greenhornes. Modcast #207: It's A Smash!